Just north of the Jezreel Valley, slightly east of Haifa is a small town called Kfar Tikva or Village of Hope. This town was started in 1964 with the idea of creating an environment where disabled people of all ages, type of disability, and level of personal capability would be able to develop and realize their potential, though various jobs and projects that also help to integrate them into typical everyday society. The community now numbering some 200 people is also the home of Tulip Winery. Tulip Winery joined the community in 2003. 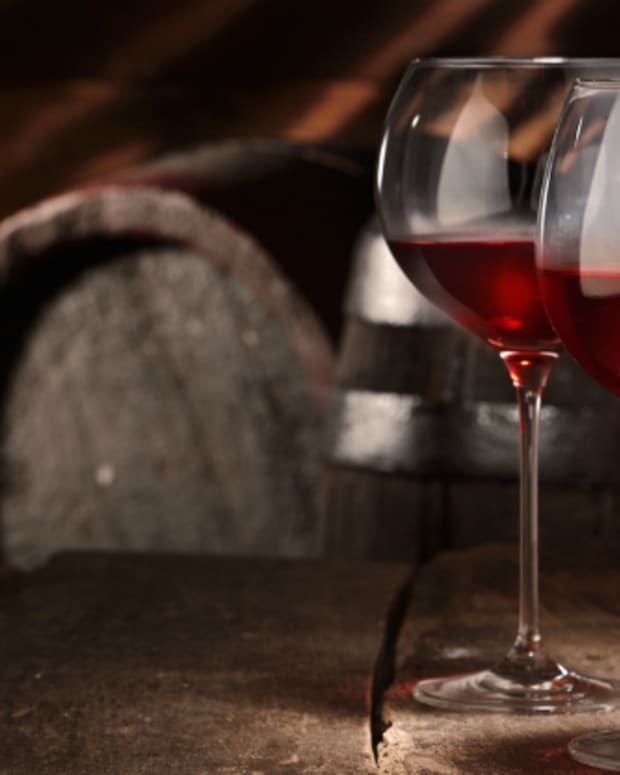 They developed a program where these very special individuals could participate in the harvest of grapes, the bottling process and assist on guided tours of the facilities. 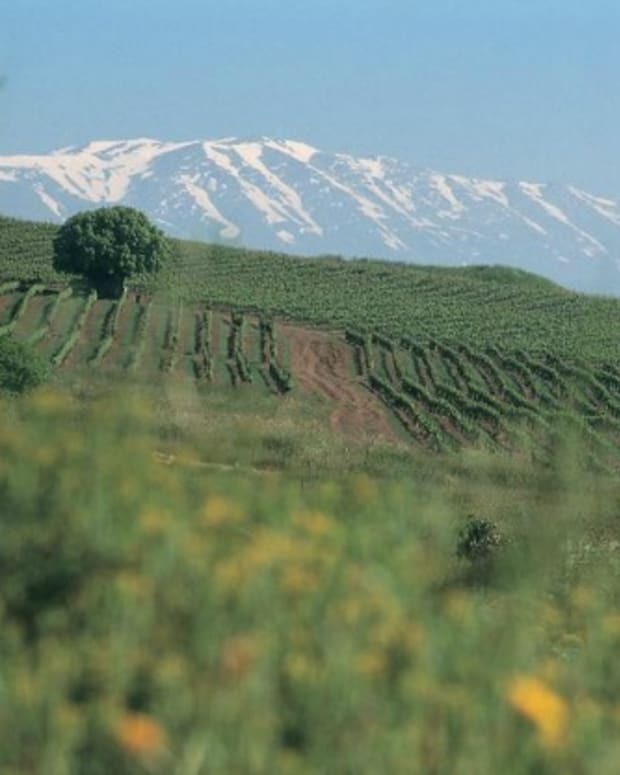 The Yitzhaki Family, founders of the winery, had a vision to provide premium wines that offered the best value for your money. Now, 10 years later, this vision has become a reality. 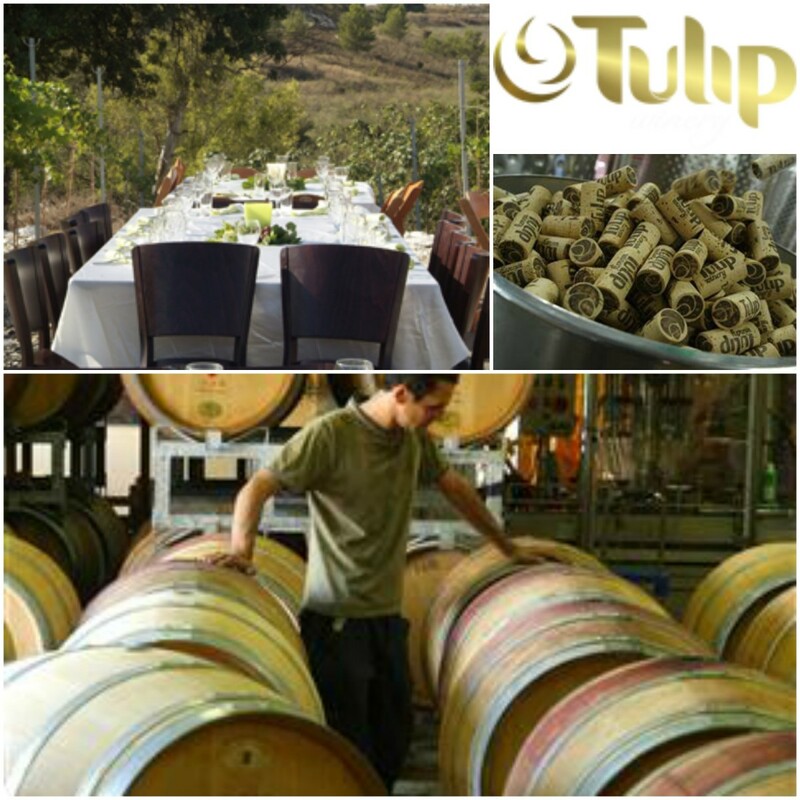 Tulip Winery has placed itself at the elite of Israel&apos;s wineries. 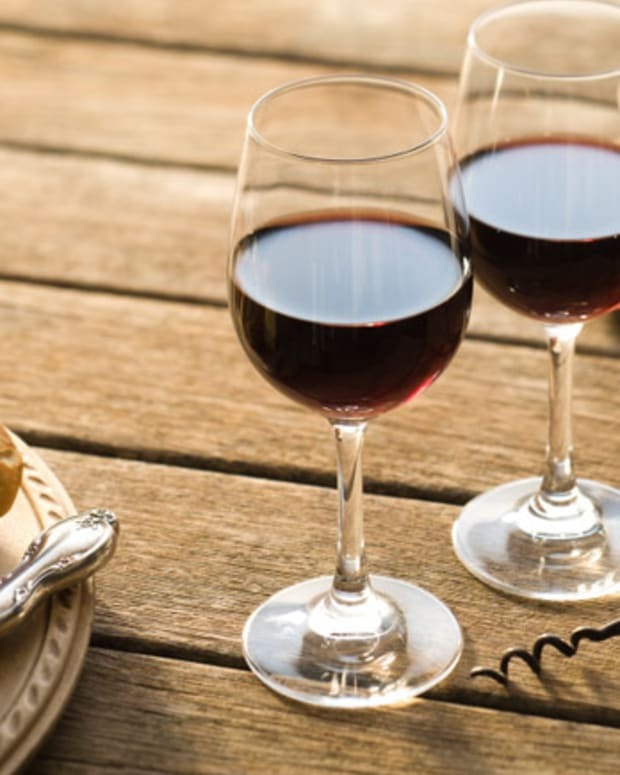 They have won awards and acclamations internationally, including Robert Parkers 90+ rating, Finger Lakes International Wine Competition Gold Medals, ‘I Wine Review’ 90 + ranking, Wine Spectator 90+ ratings and many others in The US, France, Israel, Argentina and Italy. 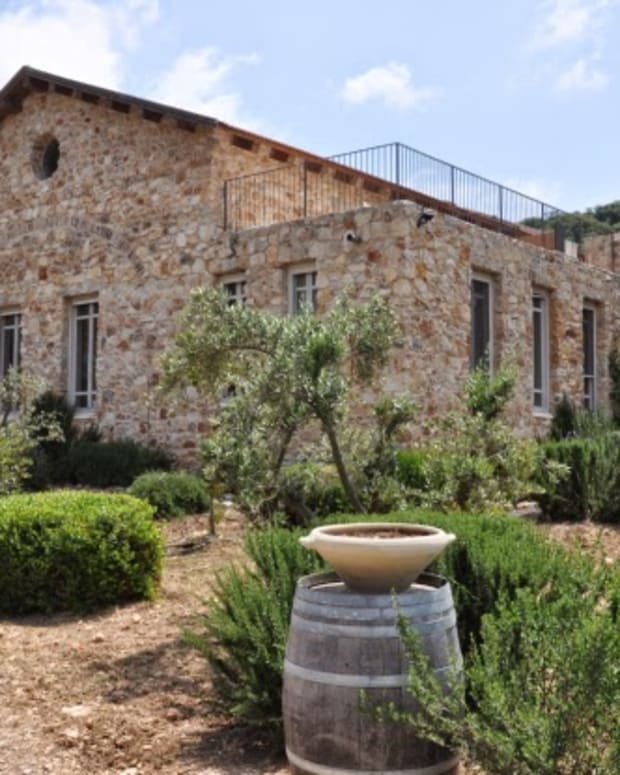 Tulip Winery is considered a rising star on the map of boutique wineries in Israel. 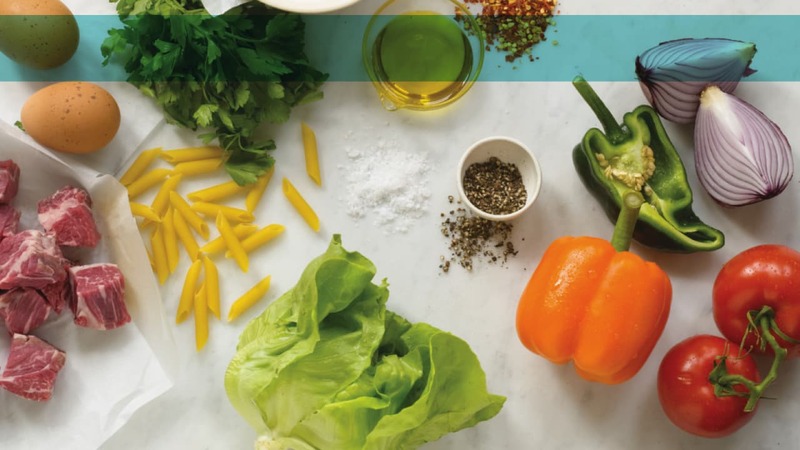 They received their kosher certification in 2010 and are still able to maintain their prices between $27 and $37 for the entire line. 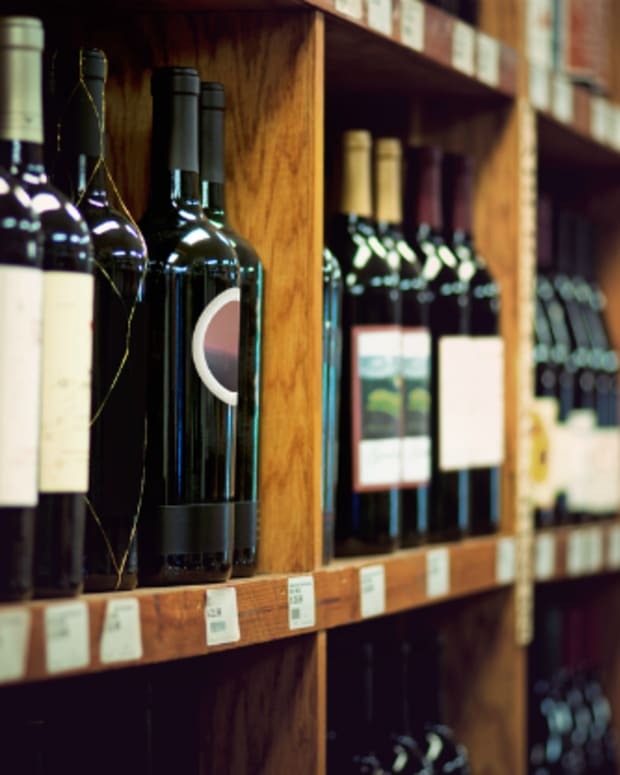 In choosing Kfar Tikvah as their home, the Yitzhaki family combined their love of wine with their dedication to the community. 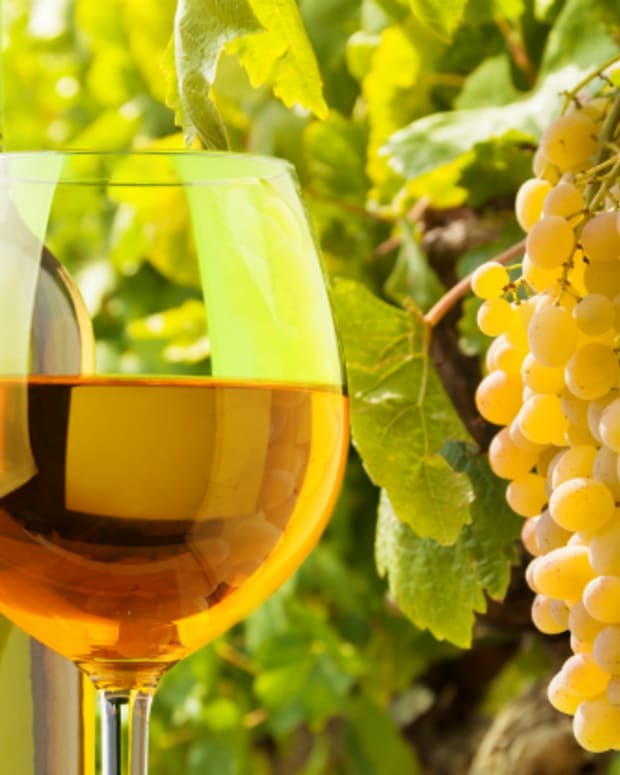 In addition, the winery works to bring more awareness to the special needs community and insists that Kfar Tikva is celebrated for their work whenever possible. They recently started a new project called, Do Not Label. Do Not Label is a social project is designed to bridge the gaps between ‘regular’ society and people with disabilities, with the goal of removing the ‘label’ of disability and showing the world that these very special people have value. 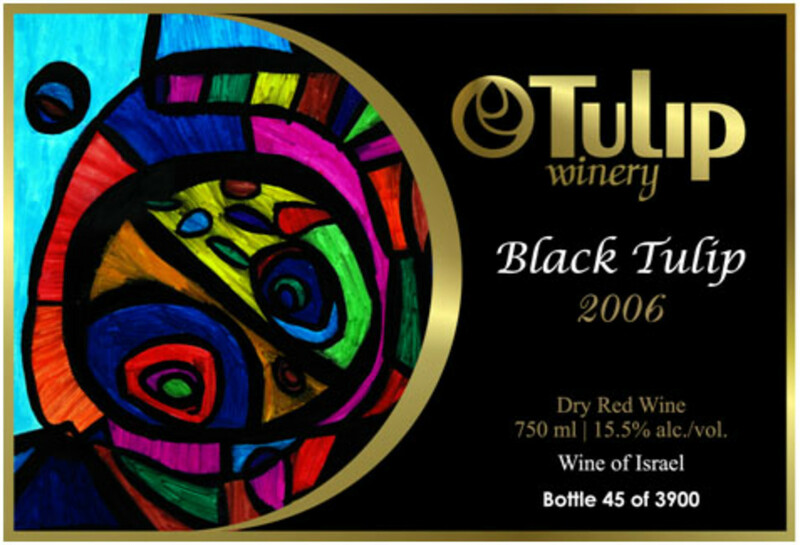 Part of the project was an art contest to help find a new label for their leading wine, Black Tulip (not yet kosher). The winner was David Ashkenazi, a talented creator with Down syndrome from the Akim association.